After being a part of the team&apos;s core for over a year, Rustun has parted ways with the roster. Rustun "Rustun" Lusk is no longer the coach of Win Scrims Not Matches, having left the team's ESEA roster earlier today. 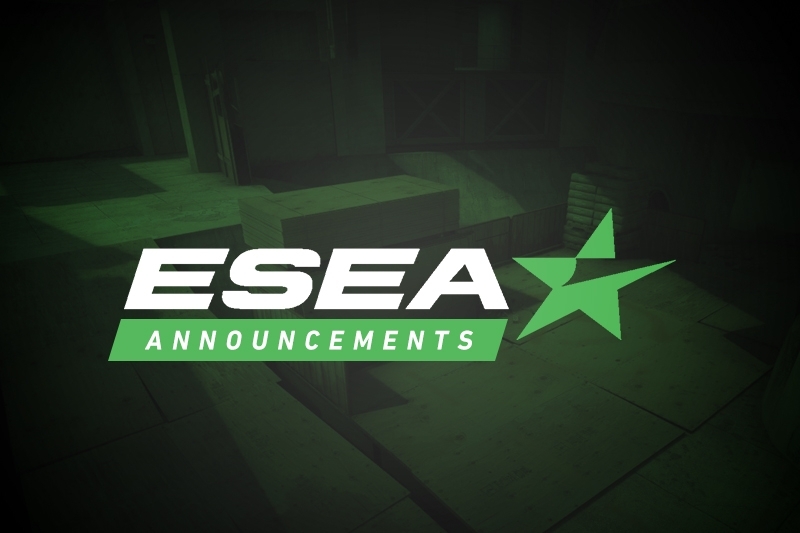 Dust2.us have been informed that Rustun chose to leave of his own accord, and that the team do not have a replacement currently lined up. Rustun did not respond to a request for comment as of the publishing of this article. 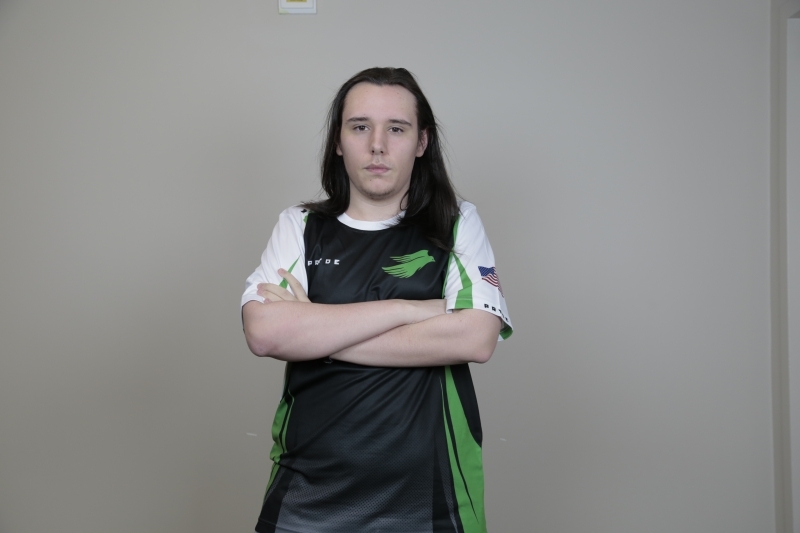 Win Scrims Not Matches most recently made headlines with the addition of Casey "SideStep" Hartzler, who stepped onto the roster in place of Robert "robby" Brown, now of ESEA Advanced squad Lowkey. 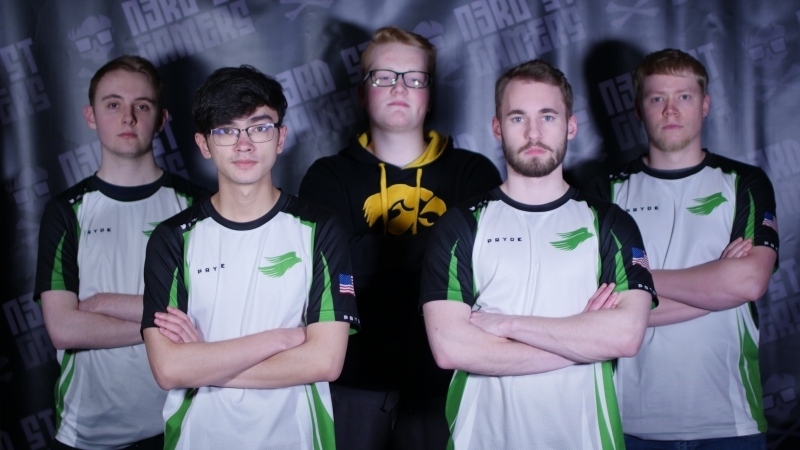 Rustun has been a part of the roster since MDL Season 26, when the team was still known as LFAO, and played alongside Josh "PwnAlone" Pigue until moving to the coach position shortly after the team were picked up by Vireo.pro. 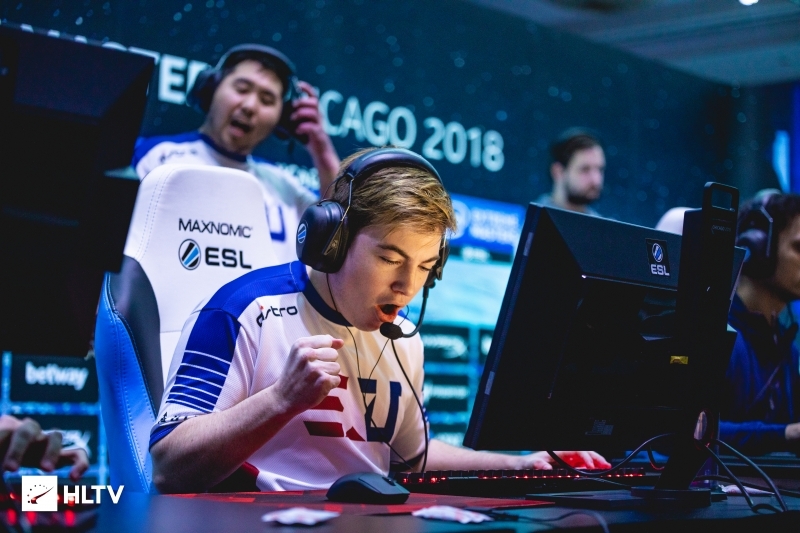 With the addition of SideStep, Win Scrims Not Matches have already qualified for the upcoming IEM Sydney 2019 Closed Qualifier, most notably defeating iNTACT, Spacestation, and oNe on their path to the qualification spot. The team are slated to play in the qualifier from February 6-8th, with the bracket set to be revealed in the near future. Before their foray into the IEM Sydney Closed Qualifier, Win Scrims Not Matches will face off once again against oNe in a MDL matchup, set to kick off at 8 PM EST tomorrow.